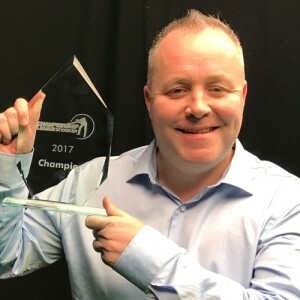 Mark Williams continued his solid run of form as he eased his way into the Championship League Snooker’s Winners’ Group with a 3-1 victory over Ricky Walden in the final of Group Five at the Ricoh Arena, Coventry. The Welshman has enjoyed four wins in the group stages before beating Ben Woollaston in the semi-final. 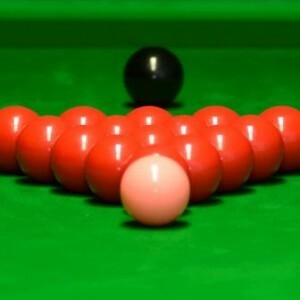 Walden, who looked dead and buried after the first set of matches yesterday, fought back today with wins over Judd Trump and David Gilbert to finish in fourth place and make the play-offs. Williams looked the dominant player in the final, winning the first two frames, the second with a sizzling break of 136. Walden took won back, taking blue and pink to clinch a tight frame, before a run of 63 in the fourth effectively sealed the match for Williams. “I played alright. The long day was yesterday for me where I played four matches. Overall, I played well; I had some good breaks and was pleased with the way it went. Williams will now join Ali Carter, Zhou Yuelong, Mark Selby, and Kyren Wilson in the Winners’ Group, which takes place at Ricoh Arena on March 28th and 29th. 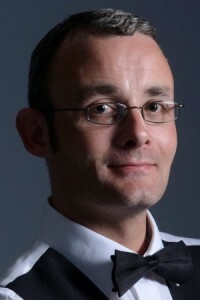 Having finished fifth on the round robin group table, Martin Gould will return to compete in Group Six along with Ricky Walden, Ben Woollaston and Judd Trump. 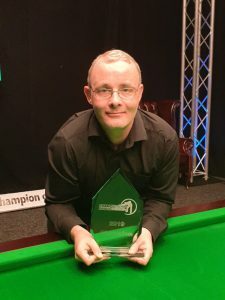 They will be joined by Li Hang, Michael White and Graeme Dott.